I see fashion as a costume and an opportunity for adventure. To escape and explore different facets of your personality. You could channel your inner professor one day or a rock musician the following day. Whatever floats your boat, and that is why I think it should never be taken too seriously especially when it comes to kids. Although it's nice to dress them up as your "mini me" sometimes, it's a good idea to keep their options open and integrate dress up with play. Kids are all about imagination and play encourages them to express themselves and be creative. 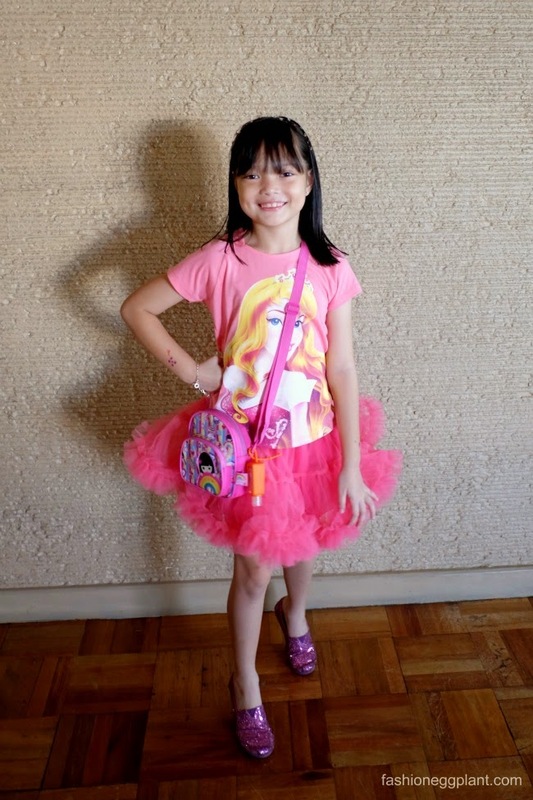 That is why I am so smitten with the latest Kawaii Toonfest collection by SM Kids fashion. Think frilly tutu skirts that look like cotton candy. Put these on your daughter and just like magic, watch her automatically twirl around and dance. And my favorite of all: adorable hoodies with tiaras and animal ears that are a true testament to authentic Japanese kawaii fashion. Best yet, the clothes are cool and comfy. They will never want to take them off! 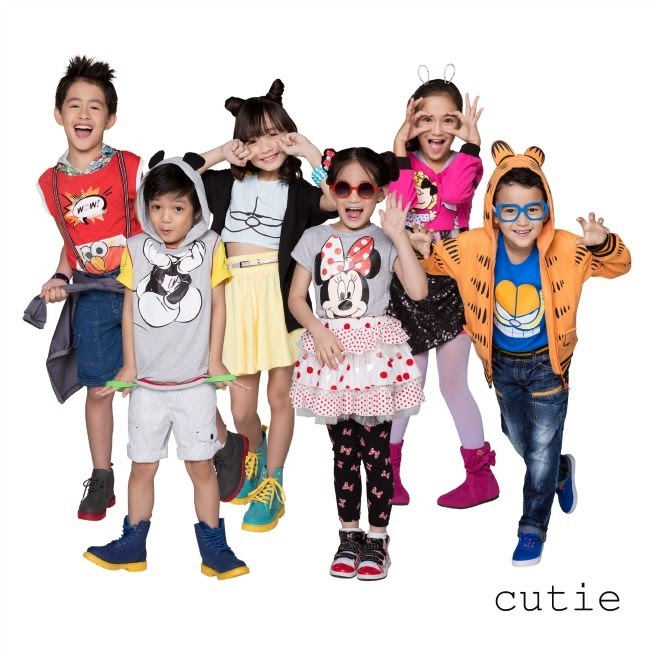 There are outfits inspired by their favorite Disney princesses, quirky prints that are reminiscent of fashion and popular toons of the 80's like Barbie, Minnie Mouse, Garfield, Snoopy and Sesame Street, lots of super hero clothing for your tough little guy or girl by Adventureland, Cars, Ben 10 and many more. Check out the new Toon Fest collection with your kids at all SM Stores nationwide.